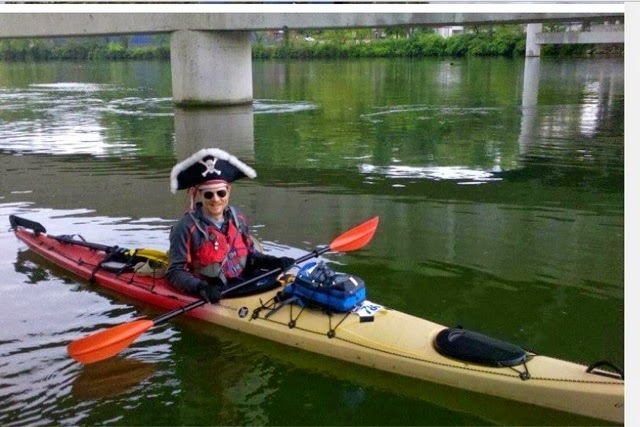 PROJECT 444's SUSQUEHANNA DIRTBAG MISSION: WALLACE FOR PRESIDENT by WesBreitenbach | DBP MAGAZINE ONLINE The World's Best Free Whitewater Publication. George Wallace first ran for president in 1968. 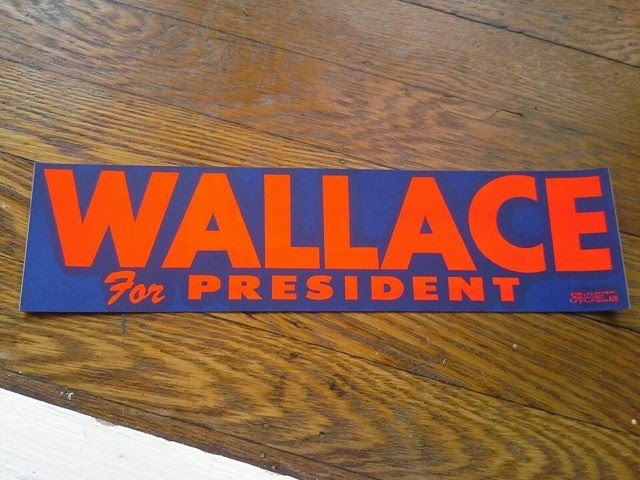 His campaign, in our opinion, was a big WALLACE! So what is left from this era is a handful of killer throwback stickers scattered around the country. We have stumbled across a few and we wanted to share this find with our fellow dirt bags. 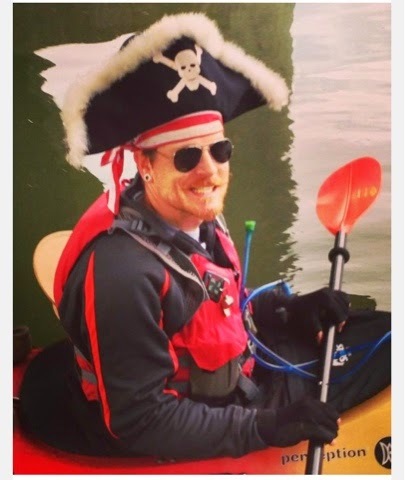 There is no better way to measure your coolness than with a throwback WALLACE sticker, while at the same time raise some money for what we believe to be an awesome cause, funding a paddle trip the length of the Susquehanna River to raise awareness… Details in a moment. But first, we have 13 stickers available, how lucky is that!? $10 bucks each, shipping included. If you wish to give more than the suggested amount that would be lovely. Please email us to order. All money raised will be used to further the mission Project 444, and my planned journey. Project 444 is a grassroots organization fighting for the rights of terminally ill humans. Their goal is to bring quality of life, not time left, as the main issue to the forefront of the death with dignity discussion. If you have a terminal illness you should be enjoying what time you have left, not fighting for the right to end your battle on your own terms in your own way. We have been treating our dogs with more respect than our humans when it comes to end of life options. This will change and we will change it! So get one of these throwback stickers while they last! And spread the WALLACE! with LOVE! 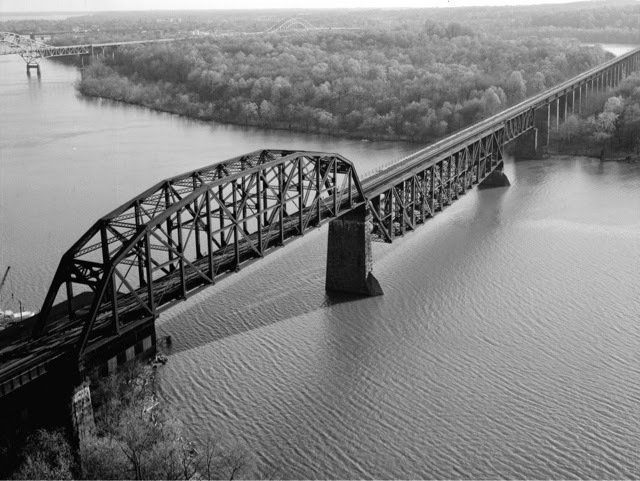 This river has significance to me. 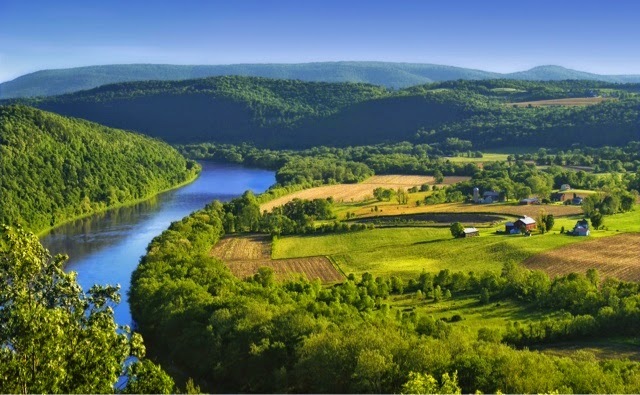 Not far from the headwaters, near Cooperstown, NY is where my father, Francis was born. 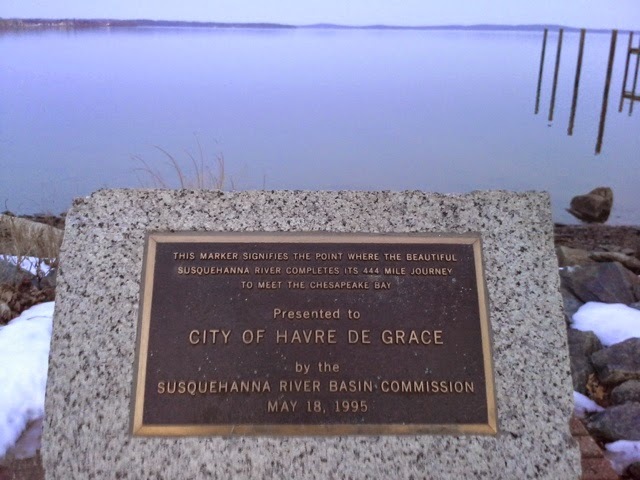 At the mouth of it in Havre de Grace was where I was born and raised. This is also, of course, where Cathi chose to end her life. There is 444 miles between the two points. I am planning on kayaking the entire length of this. I want to do it to memorialize Cathi. 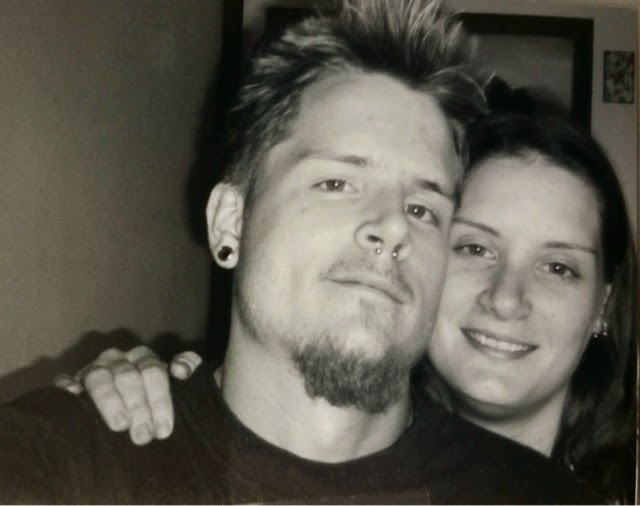 I wants to connect the beginning of this river to the beginning of my sister and I. I want to connect with people along the way to raise awareness for others in similar situations. Above anything else, though, I want to create awareness of end of life choices for people with terminal illnesses. We both want to create that awareness so families can support their loved ones no matter how they choose their life to end. So that no family has to wake up to not knowing how or where they loved ones are. We will contact media along the way to create awareness that the Death with Dignity laws is sometimes not enough. Current laws are based on time and not quality of life. Someone with a disease similar to Cathi’s, ALS, Parkinson, etc. will not have a 6 month to live diagnosis until their quality of life has been gone a long time. We want to create a new dialogue about death, about love, and about respect. If you can help in any way please click on the link below, and sharing this link helps more than you know!. This is Xenazine (zen-a-zeen). It is what my sister was taking to control her tremors. It is NOT a cure. It is NOT going to fix anything. It only helped to calm the uncontrollable movements that Huntington’s disease gave her. This is the bottle of Xenazine my sister left behind in her room. She took 4 pills a day. 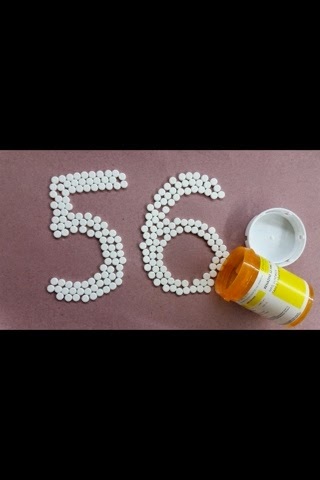 This represents 56 days worth of medication. The retail value for this 56 day bottle is, sit down, seriously sit down. Roughly, $14,685.44. I will let that settle for a moment. Go ahead and look it up, here is a link http://www.goodrx.com/xenazine That’s $262.24 per day or $65.56 per pill. She was lucky enough to have people advocating for her to get her medicine at a greatly reduced rate. Not everyone in so lucky. Why should this cost so much? I would accept it if we had to mine the drug on another planet but it is a man-made compound! Manufactured right here on earth. Now this $14,685.44 worth of relief is worthless. Federal law prohibits transfer of any prescription under any circumstances. I wonder how you look at that picture now? This is what is wrong with health care in this country! Spending $95,000 a year to make something slightly better. These are the battles that the terminally ill should not have to fight. That is why we are. Help by sharing, donating, opening your eyes, your heart and most importantly, your mouth! Together we will change the way we face terminal illness and quality of life rights! So please consider spreading the WALLACE dirtbag style, kicking some new stickers in an old school way, and putting a new positive spin on WALLACE FOR PRESIDENT by helping me take on this true Dirtbag mission. Thank you. Wes is a DBP Admin and frequent contributor to this publication.